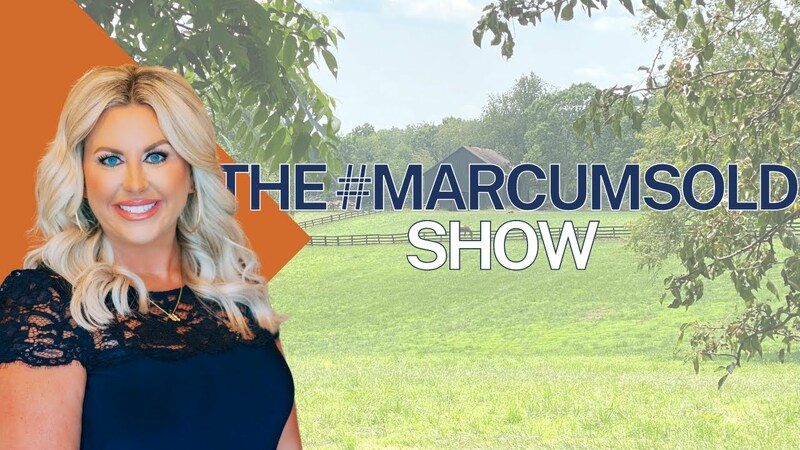 Welcome to the next episode of The #MARCUMsold Show. Today we are talking about the statistics for sold properties in Madison County for February 2019.This February compared to February 2018 we are up! Our average sells price has increased from $176,000 to $190,000. Also for February the average sells price was $190,000, days on the market were 53 and the average list to sell price ratio was 97%. Everything is looking up! Our home inventory is low, so we have tons of buyers searching for homes and trying to obtain the American dream! If you have any thoughts on selling now is a wonderful time! I would love to tell you exactly what your home is worth!